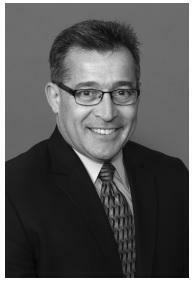 Brian A. Kljun began his career with Edward Jones in 1991 and has been in Strongsville since 1992. He became a limited partner in 1998. He was a former board member of Southwest Area Christian Federal Credit Union, and has been a resident of Columbia Station since 1997.